Plants from family of the selaginellovy live in subtropical and rainforests. Some of them can be long in total darkness, in water, live on trees, in stones, near the rivers and even in the desert. 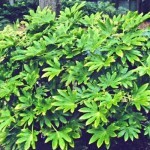 Leaves at them the small, 0,5 cm which are consisting of two rows with opaque or glossy surfaces and having a various form. 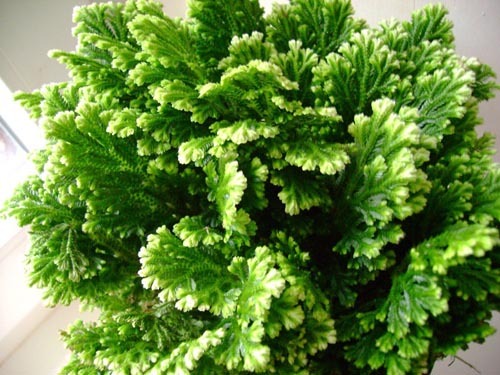 Club mosses to which the selaginella belongs, need special leaving. The most suitable place for them are florariums or small greeneries. This perennial plant having straight lines, standing stalks which height makes about 30 cm. After a while vay hang and on them there are air roots. The most attractive is the poecilophyllous type of Yori decorated with white impregnations. Received the second name – "a Jericho rose". It is the low pochvopokrovny club moss representing a lump, the mixed stalks and roots. After watering its escapes (5-10 cm) start turning green, unusually to be bent and twisted. But in process of soil drying-out the plant takes a former form. Selaginella cheshuyelistny, being the inhabitant of deserts, perfectly transfers a drought, only thus becomes brown color. Place a plant in an aquarium with high humidity, and it again will become green. 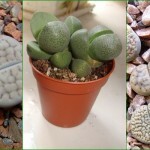 This plant perfectly grows in stones. It is better to cultivate a club moss in low and wide flat dishes. Its leaves are the tiny copy of Vi of ferns. It is possible to make fine composition, having placed a plant in a wide vessel or a florarium. This beautiful ornamental plant, well gets accustomed in places with artificial light, an origin from tropics. In leaving it is not whimsical. Well transfers cool rooms, contents temperature from +16 to +21 degrees. Light loves moderate, without direct hit of sunshine, watering regular. If you contain a plant in house conditions, it is necessary to spray it regularly. The flower perfectly grows in a penumbra and even at artificial lighting. But optimum option are places on which the diffused light falls. 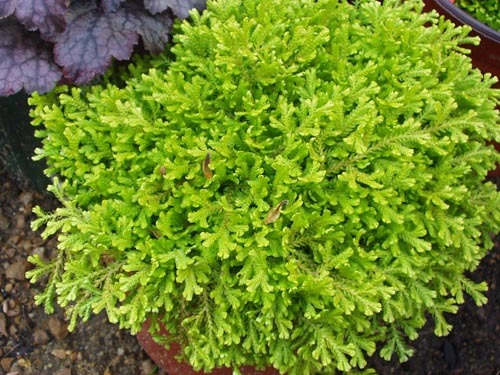 Preserve a selaginella against beams of the direct sun. Watch that indoors where there are club mosses, there was no draft. Try, to create the conditions close to natural, contained at temperatures of +18+20 °C. Obligatory factor is high humidity. 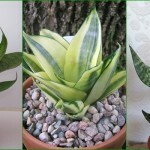 To achieve it, the plant is sprayed water or put a pot in a cache-pot with wet expanded clay. It is necessary to water a room fern plentifully: both in the summer, and in the winter. It is impossible to allow full drying of a substratum. It is better to pour otstoyanny water in the pallet, through time the remained liquid needs to be removed. It is necessary to replace a plant in two years in a friable and moisture capacious substratum. Take a wide low flat dish and do not forget to make a good drainage. Peat, sheet humus and sand in equal shares will be necessary for receiving earth mix.